Perfect for any woman who wants full, natural-looking lashes. An all-in-one formula with gentle conditioners to enhance lashes in one sweep. 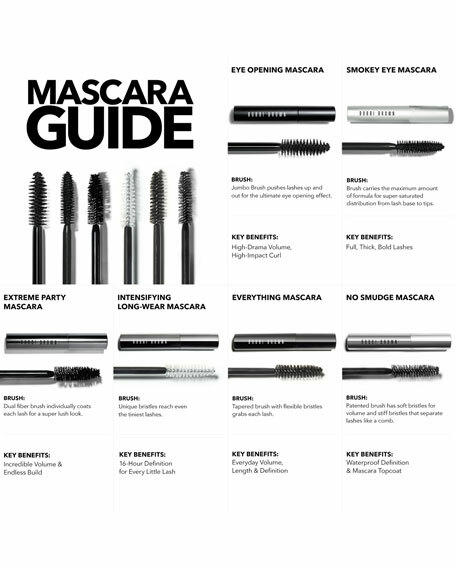 The specially tapered wand has flexible bristles that grab each lash, applying the perfect amount of mascara for a natural, but beautifully defined look. 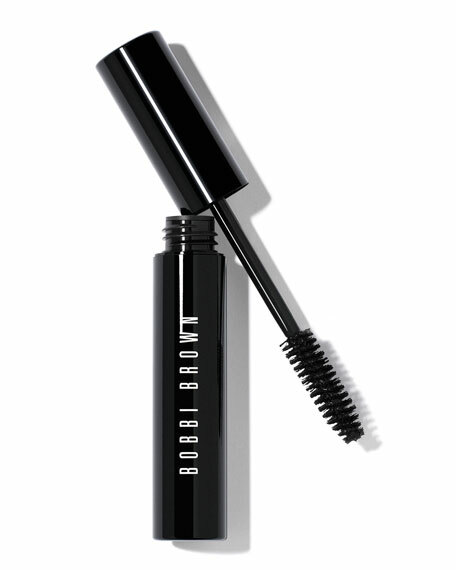 Hold the mascara wand parallel to the floor and brush from the base of lashes to the tips. Roll the wand as you go to separate lashes and avoid clumps. Apply two to three coats.